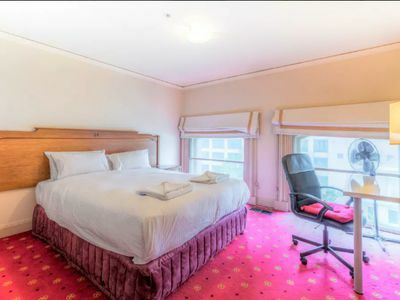 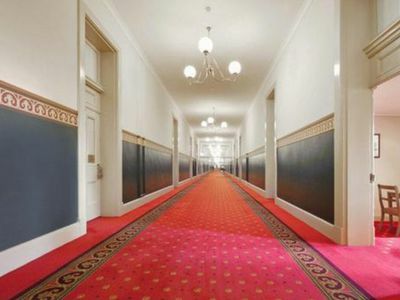 Unique and Truly Classic 3 Bedroom Furnished Apartment with Hotel Facilities! 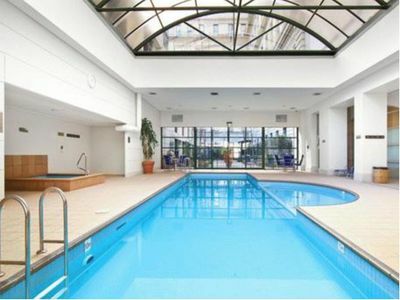 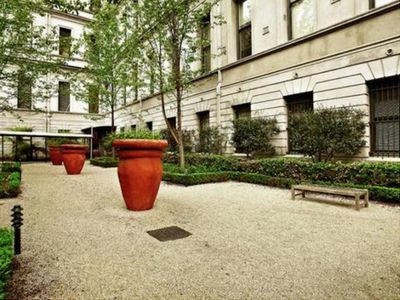 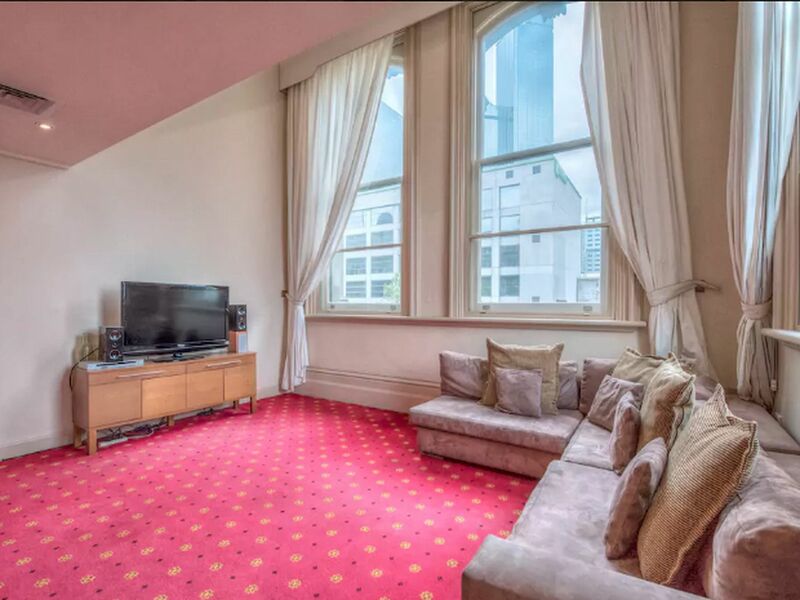 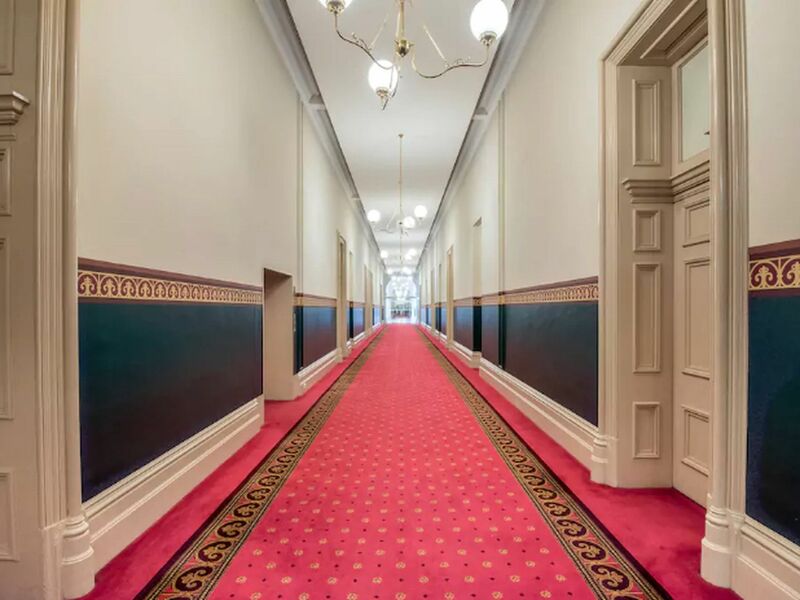 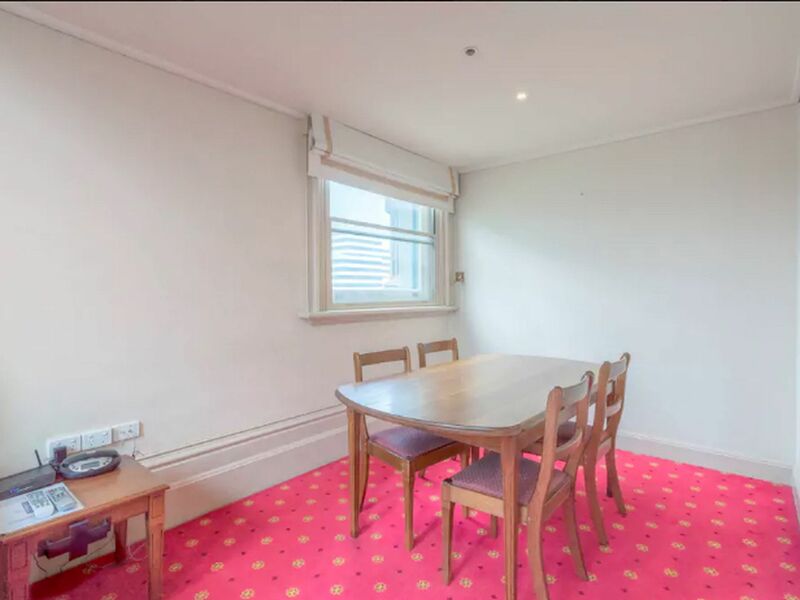 This unique fully furnished loft style apartment is now available in one of Melbourne's grandest buildings! BEAUTIFUL, BRAND NEW CARPET LAID SINCE PHOTOGRAPHY! 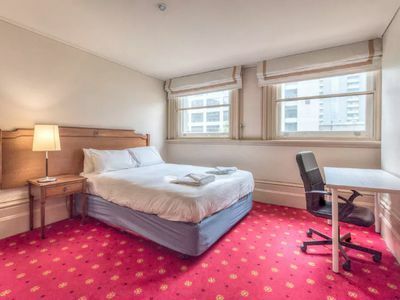 At your doorstep is all that the Melbourne CBD has to offer, as well as the Yarra River, Crown Casino and Southern Cross Station. The Grand Hotel building is the old railway offices refurbished approx 18 years ago to accomodate a mix of serviced and residential apartments and is now one of Melbourne's land marks. 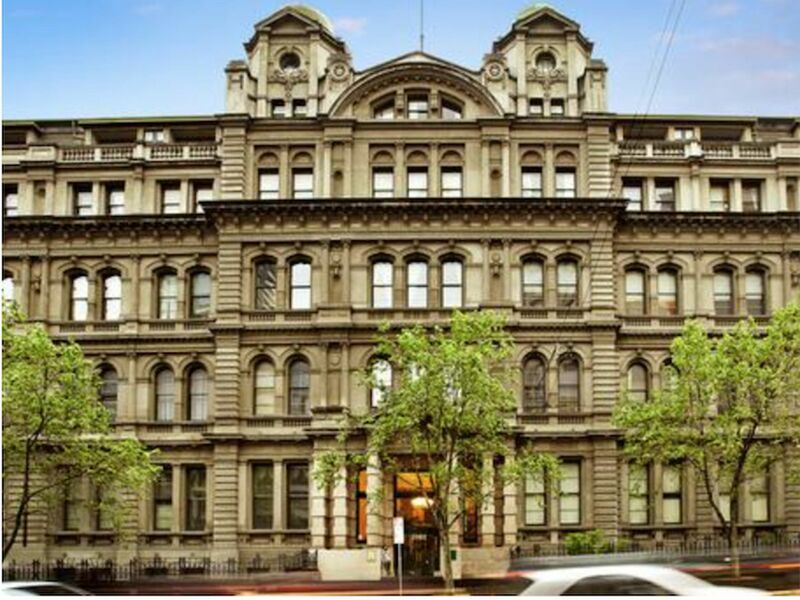 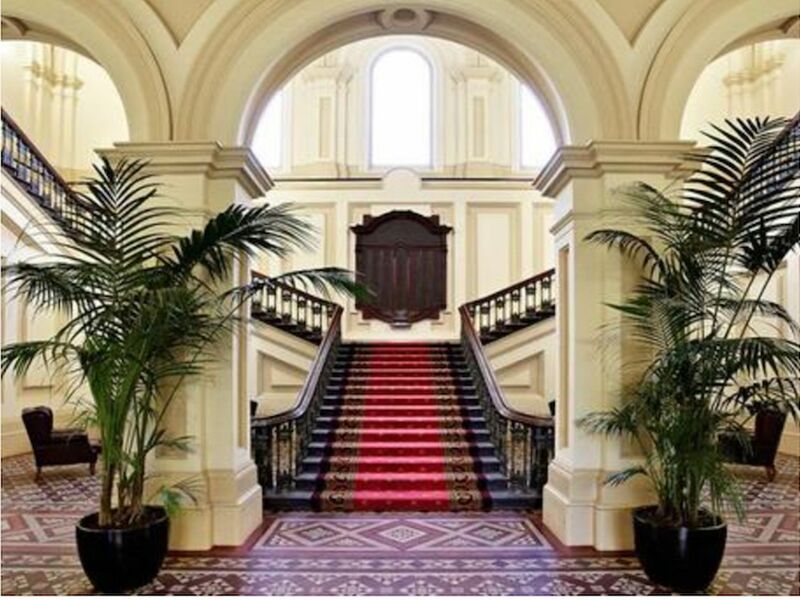 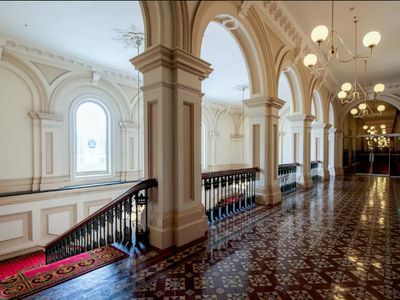 Known for its heritage sophistication of 19th century Italian architecture, high ornate ceilings, majestic spiraling stair cases and long elegant hallways, this truly is one of the finest buildings in Melbourne. 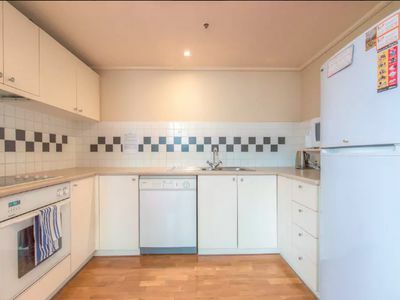 The apartment itself is fully furnished (just bring your linen and towels), extremely spacious with fully functioning kitchen opening up to separate living and dining areas, ducted heating and cooling also throughout the 3 bedrooms. Park your car securely after a long day, drop your washing into the laundry en route to enjoying a hot bath or shower in the spacious bathrooms and relax! 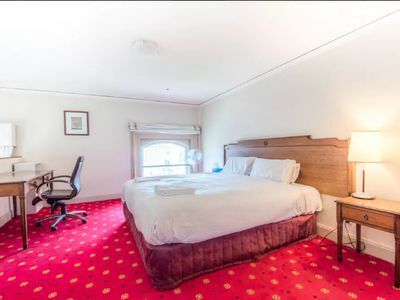 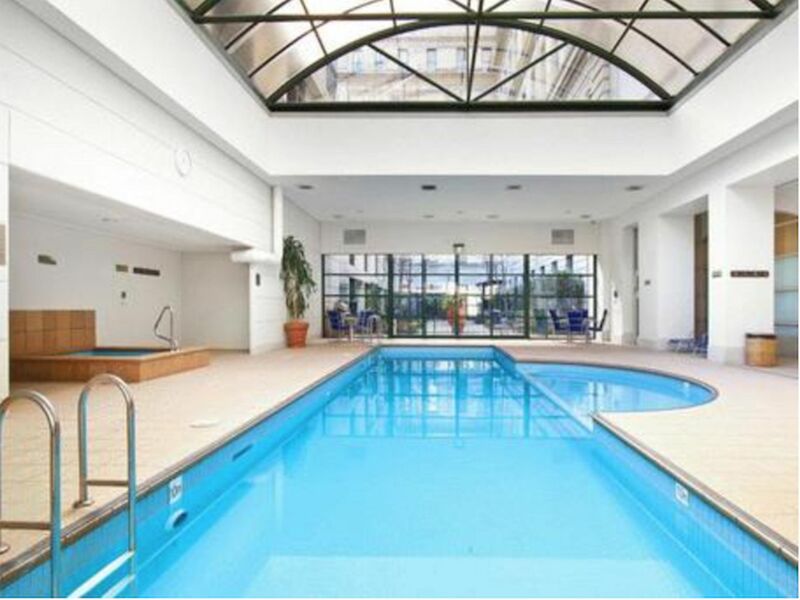 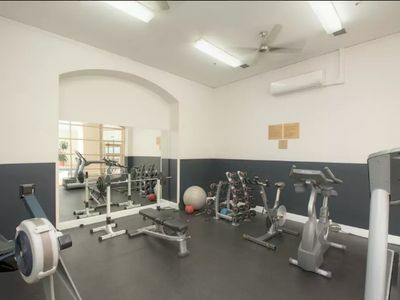 This building also enjoys the hotel facilities and services of an indoor heated pool, spa, sauna, gym and barbeque area, piano bar, restaurant and cafe. Please register for open times or private inspection.... inspection is highly recommended.